Calendar of Events - Queen Creek Chamber of Commerce. Chamber members and the community are invited to meet for lunch at Nando's Mexican Cafe to socialize and network! Please plan to purchase your own food and drink. Bring your business cards and come ready to make new connections and foster existing ones. See you there! Join us for the 16th Annual Queen Creek Chamber of Commerce Golf Tournament. This outing provides members the opportunity to enjoy a day on the links with business friends, co-workers, clients or prospects. We will be returning to play the award-winning Tom Lehman design course at Encanterra Country Club. Join us on May 1st for a morning of networking, professional development, and FUN with the ladies. This month we will be breaking into small groups to discuss the biggest social issues facing Queen Creek currently and how we can unite our resources to support and invoke change within our communities. We will be meeting at QC Junction Cafe, located at Canyon State Academy. We will be focusing on mentoring, support, networking and education. Bring your business cards and come ready to make new connections! $5 for members, $10 for future members - Please RSVP through the ticket link above. 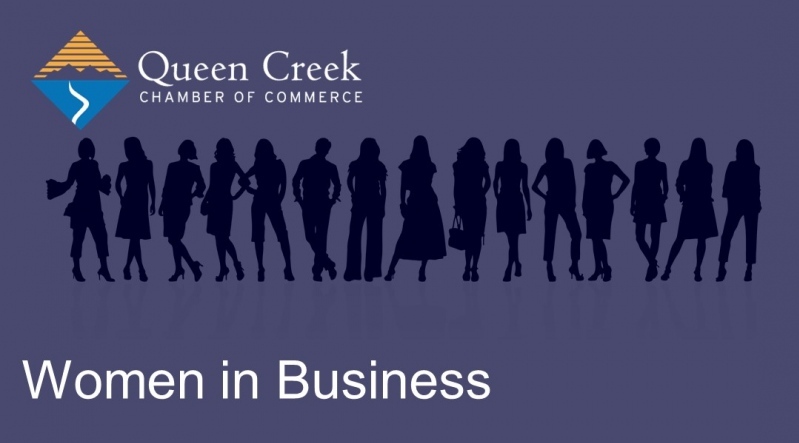 "Empowering women in Queen Creek through mentoring, education and networking." The opportunity for members to provide a promotional giveaway at our networking events. This giveaway can range anywhere from a $20 value to a $50 value. You may provide a giveaway for as many events as you would like. Schedule in advance to have your logo included on the marketing materials, or you may simply bring the giveaway with you to the event. Take advantage of this fun way to promote your business! Please see Kayla for additional details or any questions. The opportunity to provide a promotional giveaway at our annual golf and recognition events. The raffle basket can range anywhere from a $50 value to a $100 value. Schedule in advance to have your logo included on the marketing materials, last minute donations will not allow for proper promotion time. Take advantage of this fun way to promote your business at two of our largest events of the year! Please see Kayla for additional details or any questions. Come learn in a small intimate group setting how to prevent and possibly reverse DM2. 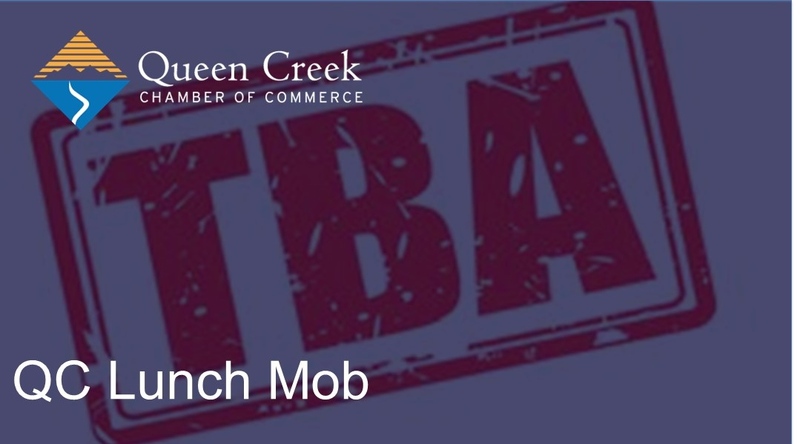 Chamber members and the community are invited to meet for lunch at TBA to socialize and network! Please plan to purchase your own food and drink. Bring your business cards and come ready to make new connections and foster existing ones. See you there! United Blood Services is now Vitalant and we continue to supply Banner Ironwood, Mercy Gilbert and every hospital in Maricopa County with their blood supply.